By the beginning of January, I’ve O.D.’ed on Christmas music. And with winter blues settling in, I’m ready to listen to something new and fresh. So, here’s what I’ve been listening to lately. I think its the perfect playlist to get you meditating on the love of Christ and what it means as you pour your own life out for others. 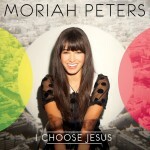 For the past month I’ve been listening to Moriah Peter’s new album I Choose Jesus . It is the perfect Valentine’s album! 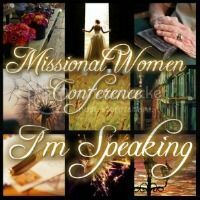 Her song “Know us by our Love” is a song written to the church, calling it to live out a vibrant faith to a watching world. She’s fun. She’s contagious. She has a heart for Jesus. 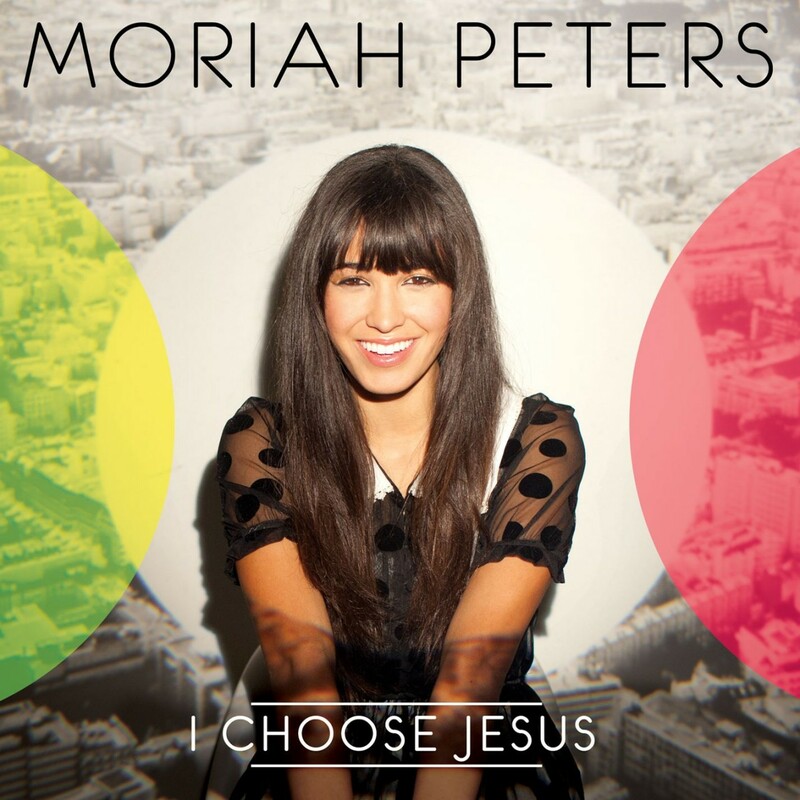 If you’re into Sara Bareilles, you’ll love Moriah Peters! Sometimes on Fridays, my husband will surprise me with a new alum. 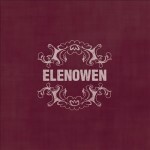 One Friday, he sent me a jewel – the EP for the husband and wife duo, Elenowen . Their song, “Head to my Heart” is powerful. Although I’m not sure their lyrics are pointedly Christian, I think Christ is an influence in their songs. At any rate, the tunes are refreshing! 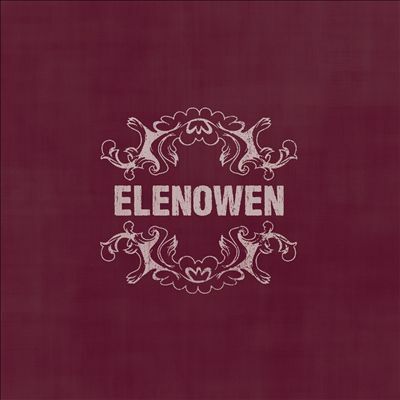 If you’re into the harmonies of All Sons and Daughters or Civil Wars, you’ll probably really enjoy Elenowen. I found Ellie Holocomb in a wonderful accident one day. 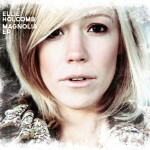 I hit a wrong button and her album, Magnolia Ep, popped up. I heard one song and bought it immediately. 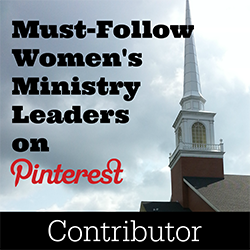 Her song “Don’t Forget His Love” is gorgeous and comforting. This isn’t the official video for it, but it will give you a sense of her intoxicating. But this February, she has a new album hitting Amazon and I can’t wait to get it – if just for the track titled “Love Does not Fail.” I’ve previewed bits of the songs and they sound really great. 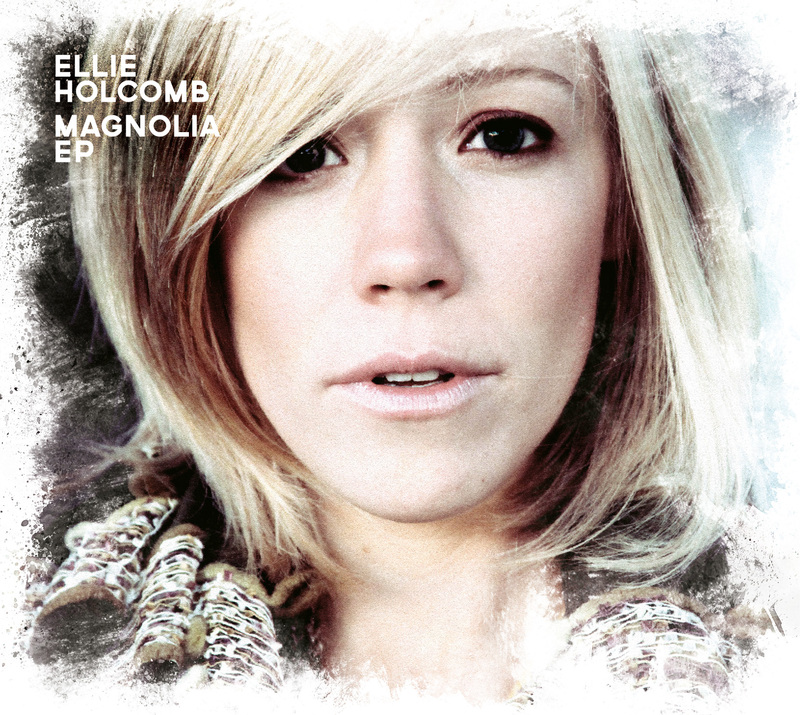 If you love blue grass artists with hippie hearts like Ramsie Schick, you’ll love Ellie Holocomb. 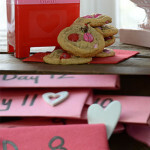 That’s my Valentine’s playlist! What are you listening to this season to meditate on Christ’s love?